The solarex token PreSale was recently suspended after due consultation with our community and based on expert advice from our experience group of ICO advisors. Some of our esteemed subscribers were notified via email and other social media platforms regarding the suspension of our PreSale and the subsequent pause in most of the activities like buying of solarex token and KYC. It is important we point out some reasons behind the suspension. Every potential ICO usually has a robust community, because it is the community that usually drives the ICO project in the long run. Solarex intends to build upon its existing community to make it stronger and vibrant both numerically and in quality. Once this is achieved, the success of the ICO is 100% guaranteed. Our target is gradually gaining momentum and once achieved, it will help solarex become the biggest renewable energy provider in Africa. 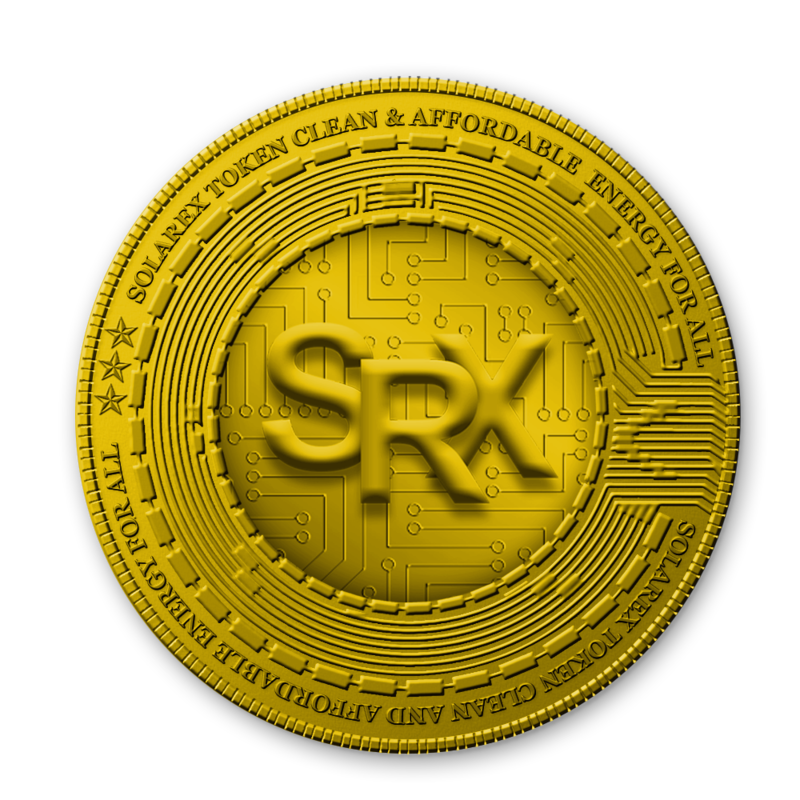 The Solarex ICO has a standard whitepaper which contains the entire necessary ingredient that comes with an ICO whitepaper. However, our experienced ICO advisors have suggested the need to update some sections of our whitepaper and also to update and embed some new features and diagrams to make it better. Once completed, it will take the solarex ICO project to the next level based on the updates been embedded. The Solarex official website is the platform for disseminating information to all subscribers globally. We are always looking for new ways to make our website more innovative. As part of our desire to make sure our subscribers get the best out of Solarex , we are updating some sections of our website. This hopefully will help achieve our corporate goal and create a better user experience in the long run. The solarex token is currently suspended, but subscribers can easily visit our official website- https://solarex.io to register with ease. The amazing news is that as soon as all current updates are completed, the platform will bounce back better and stronger.